NASHVILLE, Tenn. April 25, 2018 /The Upper Room — The Upper Room announces the launch of Discovery Weekend, a spiritual formation retreat program for middle school students to be held in local congregations. The weekend retreat provides an opportunity for middle schoolers to learn about and experience the love of God. High school students, youth workers, and the church staff lead the weekend, while parents and the church family surround them with faithful examples of love and grace. Upper Room Publisher Stephen Bryant adds, “The value of Discovery Weekend is that it invites the entire church family to live out its baptismal covenant by encouraging these young disciples to walk in the way that leads to life. It helps the older youth develop their leadership skills while nourishing the faith of the younger teens. Discovery is not only about the youth group. This experience will strengthen relationships throughout the entire congregation. To host a Discovery Weekend retreat, churches need to purchase the comprehensive weekend manual, Discover God’s Love Through the Church. The manual includes: planning timelines, weekend schedule, Disciple Group Leader Guides, Talk Guides for high school students, a sample communication plan . . . all the content needed to run a successful program. A marketing graphic package is also available. Discovery Weekend, originally conceived and founded by Rev. Melody Traylor of First United Methodist Church of Tuscaloosa, Alabama, was inspired by Traylor’s experiences with The Upper Room’s Academy for Spiritual Formation and Walk to Emmaus programs. Visit discovery.upperroom.org to learn more about Discovery Weekend and to download a manual sampler, connect via email with the Discovery Weekend Team at discovery@upperroom.org, or call 615.340.7088 (or toll-free 877.899.2780, ext. 7088). 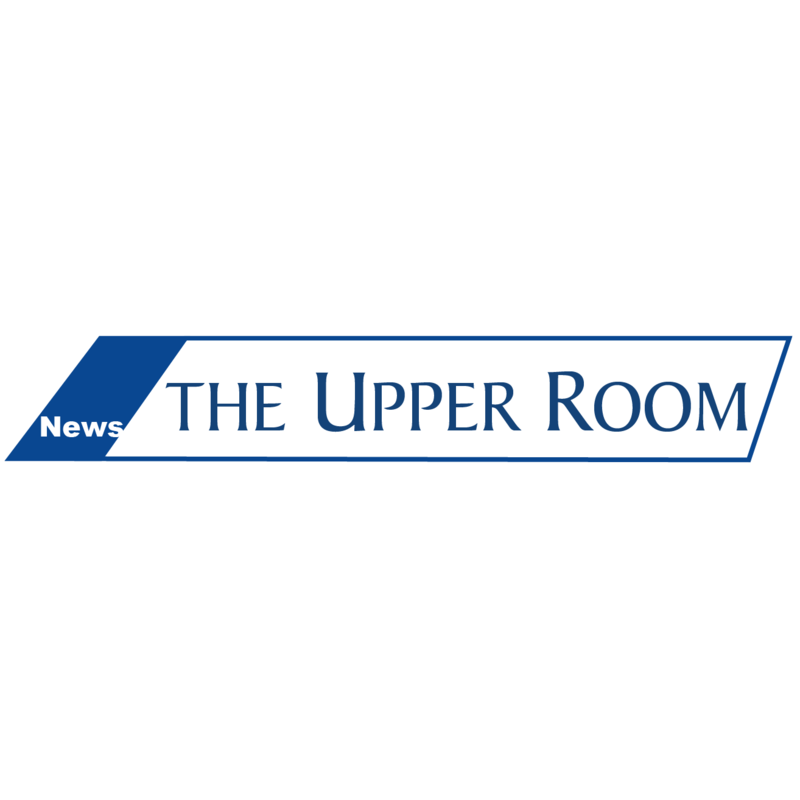 About The Upper Room: The Upper Room is a global ministry dedicated to supporting the spiritual formation of Christians seeking to know and experience God more fully. 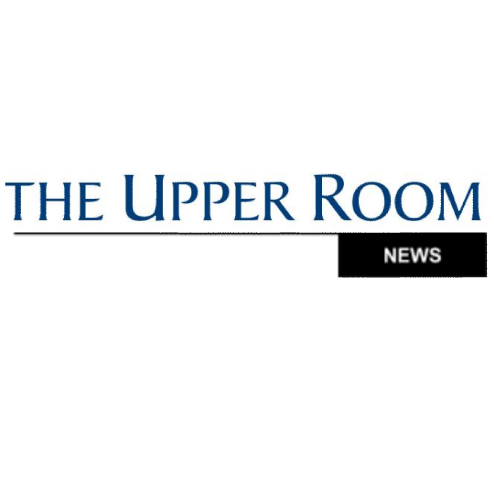 From its beginnings as a daily devotional guide, The Upper Room has grown to include publications, programs, prayer support, and other resources to help believers of all ages and denominations move to a deeper level of faith and service. The Upper Room is a part of Discipleship Ministries. Visit UpperRoom.org to learn more.